daisy is using Smore newsletters to spread the word online. 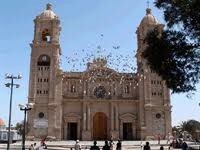 Peru is a beautiful country to visit during one of your holiday breaks. 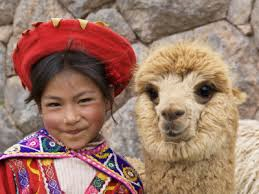 You can visit the beautiful sights and if you go on the holidays, you might experience one of the glorious pleasures of joining in on one of the beautiful holidays, like the holiday Fiestas Patrias.You can also visit many different places like a very famous place named Machu Picchu. 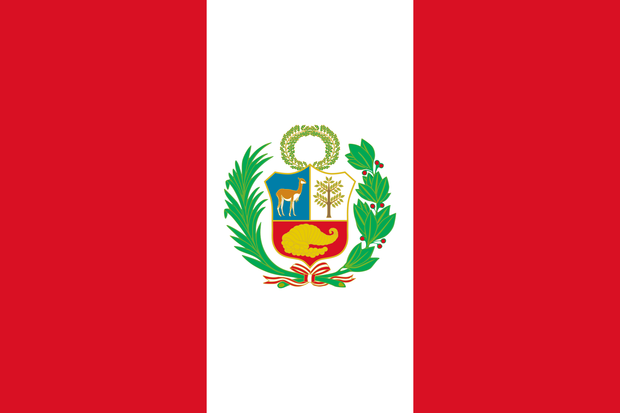 Most of Peru's religion is Roman Catholic. 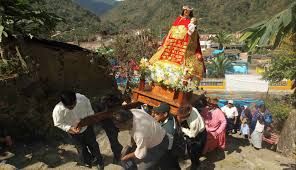 They believe in freedom of religion they highly value the Catholic ideals and use them in everyday life, education system, and in decision making in their government. 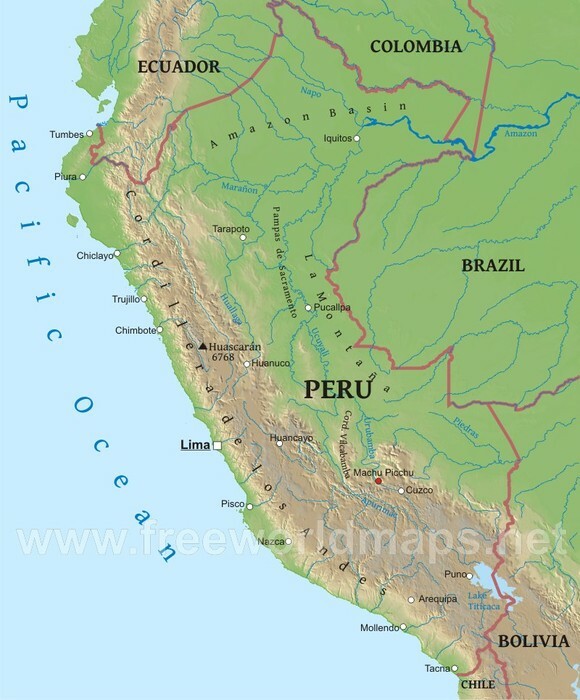 The languages spoken in Peru are Spanish, Quechua, and Aymara. 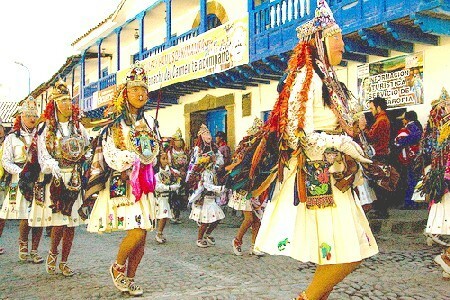 The major ethnic groups are Amerindian 45%, Mestizos 37%, White 15%, and others 3%. 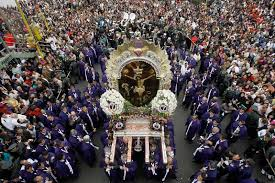 They celebrate New Years, Semana Santa(Easter), San Pedro and San Pablo, Fiestas Patrias, Santa Rosa di Lima and many more. 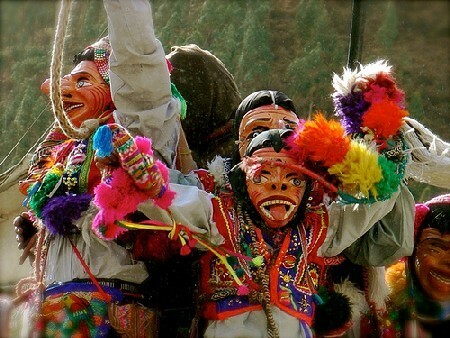 They also have different dances like the Peruvian Dance were they dance in colorful costumes from fabrics of the Andean highlands and coasts. 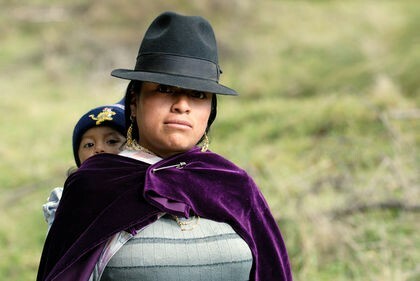 They also play the Peruvian Percussion with a instrument called the Cajon. 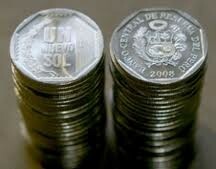 One of the most popular plated of Peru is the Lomo Saltado almost like a Asian dish. 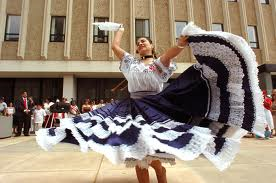 Other dishes are Aji de Gallina, Pachamanca, Papa Rellena and others. 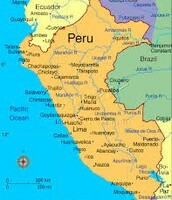 Peru is a country with a developing economy. 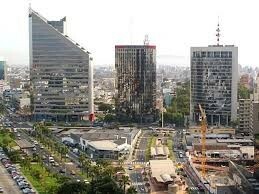 It exports raw materials and imports manufactured goods. 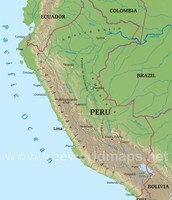 It is also one of the top fishing countries. 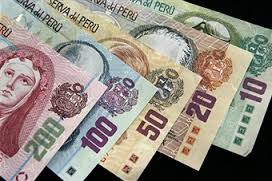 Their currency is called Peruvian Nuevo sol. 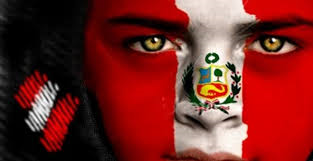 In Peru they celebrate the Fiestas Patrias because that is there independence day, they celebrate it on the 28 and 29 of July. 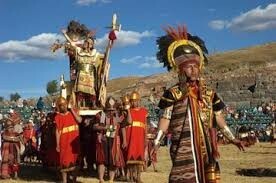 They also celebrate Santa Rosa di Lima because of Santa Rosa of Lima death, it is celebrated on August 30. 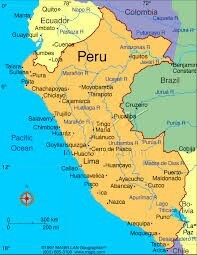 Those are two of many holidays they celebrate in Peru.